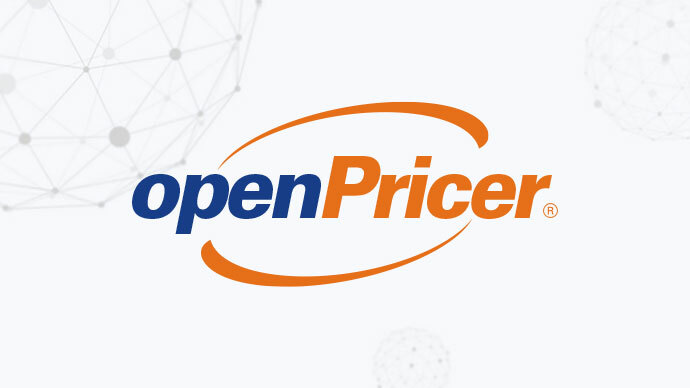 We are very pleased to announce that Open Pricer will be joining the World Mail & Express Americas Conference (WMX Americas) 2019 as a Support Sponsor. Open Pricer enables parcels networks to optimise and effectively manage prices to reach profitable growth with a typical effect of 2 to 3 points of additional net margin. They have developed an in-depth knowledge of your business by working with market leaders. They can help you improve pricing strategy, optimise price increase campaigns, build accurate quotes and effectively monitor customer contracts.